由紀ホールディングス株式会社と株式会社ローランド・ベルガー　世界No.1ものづくり企業群の創造に向けた業務提携 | 由紀ホールディングス株式会社 | YUKI Holdings Inc.
YUKI Holdings Inc. (Head Office: Chuo-ku, Tokyo, CEO: Masato Otsubo, hereafter “YUKI HD”) agreed to establish a business alliance with Roland Berger Ltd. (Head Office: Minato-ku, Tokyo, CEO: Satoshi Nagashima, hereafter “Roland Berger”), a Japanese subsidiary of Europe’s largest strategic consulting firm. 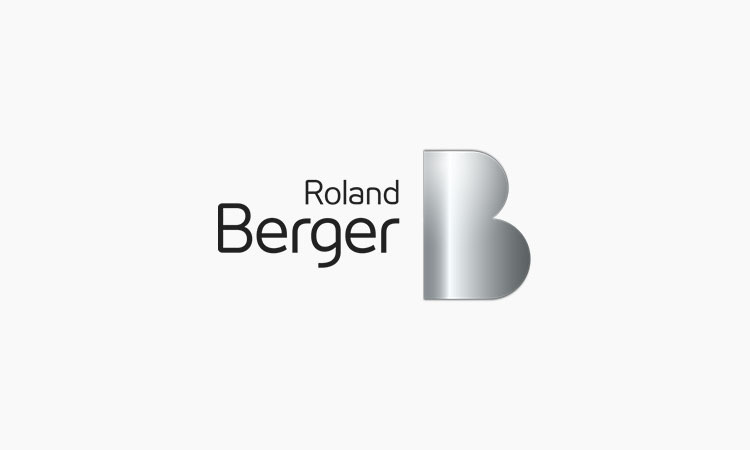 Roland Berger has enhanced creativity for many clients, including manufacturing industries, with a long-term growth strategy that respects fundamental company culture, using a novel method of Japanese-style innovation of “Wanovation*”. 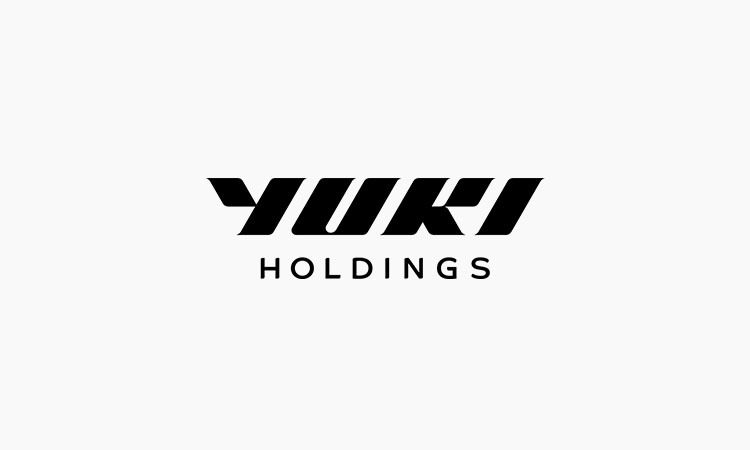 YUKI HD has made strategic innovation investments by grouping SME’s with key manufacturing technologies with a goal to develop each company to be highly competitive in the global market. The alliance will exchange human resources from leading consulting sites of Roland Berger and manufacturing sites of YUKI HD with a goal to develop human resources who have perspectives from both corporate management and manufacturing. “Wanovation” is a Japanese style innovation proposed by Roland Berger. “Wa” is the Japanese phonetic for three kanji, “和“ for Japanese, “話” for dialogue, and “輪” for circle of peers. Implicit knowledge that companies and employees have as individual wisdom and knowledge can be created into visible modules of explicit knowledge. These modules of knowledge can then be shared through dialogue beyond divisions, companies, and industries to a broader circle of peers. Utilizing this innovative method will propel creation of new values at an unprecedented speed. Roland Berger has collaborated with 10 companies including this business alliance using this method. Roland Berger is Europe’s largest management consulting firm, established in Munich, Germany in 1967. Staffed by 2,400 professionals at 50 offices in 34 countries in the world. Japanese subsidiary established in 1991. In recent years, Roland Berger has proposed a Japanese style innovation or “Wanovation”, and engaged in innovation of Japanese firms. The goal is to develop human resources that can utilize the full potential of digital technology and artificial intelligence for generating new added values to various enterprises. With a mission, “Making the world happy through the power of manufacturing.”, YUKI HD was founded by Masato Otsubo, CEO of YUKI Precision Co., Ltd in October 2017. This strategic innovation investment in SME’s with key technologies has a goal to develop each company to be highly competitive in the global market. As of February 2018, YUKI HD consists of 11 group companies with gross sales of 6.6 billion yen and 540 employees in total.